Jan. 18 Crucial Conversation — What is the true state of the economy and how do we make it work for everyone? What is the true state of the economy and how do we make it work for everyone? Featuring special guest, Dr. William Spriggs, Chief Economist for the national AFL-CIO. As new administrations take office in Washington and Raleigh, there is much debate about the true state of the national and North Carolina economies. While many regions and population subgroups are experiencing good times, large segments of our state and nation continue to fall further and further behind. Is this a permanent state of affairs or is there real hope for building on the progress of the past eight years and addressing this divide? What are the specific issues to which average citizens should be paying attention as they seek to follow and participate in this debate? Please join us as we pose these and other timely questions to a very special guest speaker, Dr. William Spriggs. 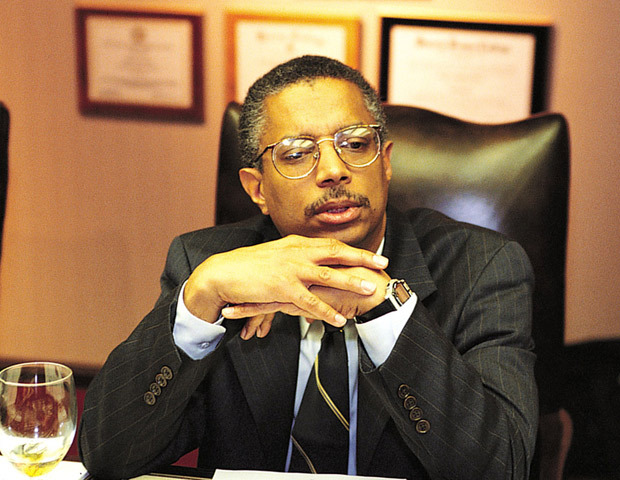 William Spriggs serves as Chief Economist to the AFL-CIO, and is a professor in, and former Chair of, the Department of Economics at Howard University. From 2009 2to 2012, Spriggs served as Assistant Secretary for the Office of Policy at the United States Department of Labor. Bill’s previous work experience includes roles leading economic policy development and research as a Senior Fellow and Economist at the Economic Policy Institute; as Executive Director for the Institute for Opportunity and Equality of the National Urban League; as a Senior Advisor for the Office of Government Contracting and Minority Business Development for the U.S. Small Business Administration; as a Senior Advisor and Economist for the Economics and Statistics Administration for the U.S. Department of Commerce; as an Economist for the Democratic staff of the Joint Economic Committee of Congress; and, as staff director for the independent, federal National Commission for Employment Policy. In addition to Dr. Spriggs, attendees will also get the chance to hear additional updates on the state of the North Carolina economy from Alexandra Sirota and Brian Kennedy of the N.C. Budget and Tax Center. 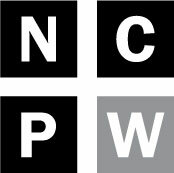 When: Wednesday, January 18 at 12:00 noon — Box lunches will be available at 11:45 a.m.
Where: The N.C. State University McKimmon Conference & Training Center, 1101 Gorman Street, Raleigh, NC 27606. The McKimmon Center provides plentiful onsite parking. Click here for directions.